Lavender. It has always kind of just been there hasn’t it? I associate it with older times, older people, apothecaries or wild Tuscan farmers and have fond associations with the heady aroma, but have never really appreciated its bountiful benefits to our health. I thought I would take a look at the plant more closely to discover exactly why it has been a staple herb present in various remedies throughout the centuries, what it can do for us today and how to use it. The lavender plant, boasting a variety of species, is native to southern Europe and northern Africa, usually found in mountainous regions. It is also farmed these days in order to produce essential oil made from the flowers of particular species. Lavender (lavandula angustifolia) is the essential oil with the most widespread uses. Its primary use, or what it is ultimately most famous for, is that of a relaxant. Its properties can assist with anxiety, stress and sleeping issues. It is the calming herb. Take a pure lavender oil and apply it to your pressure points; temples, wrists, feet, behind the ears, etc. and take in the scent from your hands to calm and balance the mind and body. To add to this put a couple of drops on your pillow or night clothes to assist with sleep as it relaxes you both physically and emotionally. Alternatively you can use an oil burner or room diffuser to distribute the aroma throughout the room. 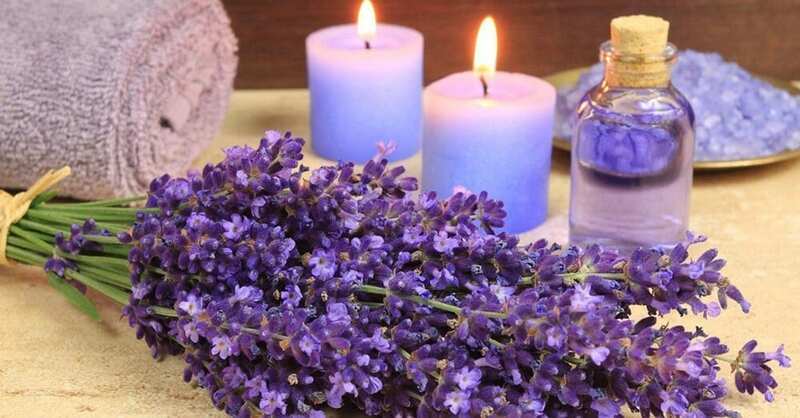 The scent of lavender, as well as the ingestion of it, via capsules or diluted in beverages, has been shown to have an anxiety-reducing effect. 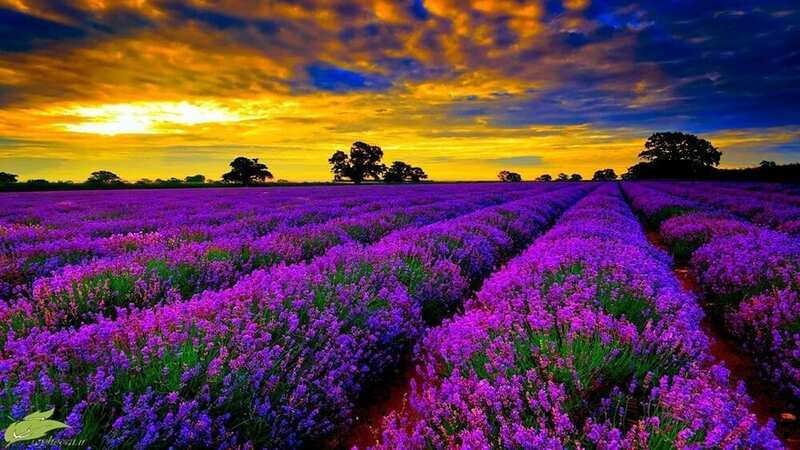 Lavender has been effectively utilised in dental waiting rooms in order to calm patients expecting dental treatments. The study showed that it had an immediate calming effect in the moment, however it doesn’t seem to work in reducing anxiety towards future treatments! For minor cuts, burns, stings and abrasions you need to have a bottle of lavender handy; carry one with you and you will always be prepared! Lavender is a cleanser for cuts and skin irritations – a drop of lavender will work wonders on a mosquito bite, a bee sting and even a minor burn. It has anti-inflammatory properties as well as anti-bacterial, therefore reduces swelling, redness, pain and itching. On a small cut it will stem the bleeding while simultaneously cleaning the wound and ridding the affected area of bacteria thus having an accelerated effect on healing. Headaches, sprains, toothaches and sores are all said to be relieved by a dose of lavender. Holistic remedies for skin conditions often contain lavender. Eczema sufferers often add drops of lavender oil to a base oil such as coconut oil to apply to affected areas of their skin. It also works wonders on repairing chapped or dry skin and minor burns or sunburn and cold sores. One study showed that it can be lethal to a variety of fungal strains that cause diseases in the skin by destroying the membranes of the cells, and therefore lavender is effective in combating such infections. It smells delightful; if you have a bottle handy anyway add a few drops to yourself whenever you feel the urge and experience a little extra soothing boost throughout the day. The calming properties of lavender can also take effect when out on the open seas and any other time a bout of nausea or motion sickness decides to present itself. It is often suggested to place a drop on the tip of your tongue, but if the flavour doesn’t appeal to you simply elect a pressure point and apply the oil. Some studies have shown that not only can it reduce nausea but also bloating, gas and upset stomachs can be significantly reduced by ingesting lavender oil in tea or other beverages. You can also ingest the delightful oil by adding it to drinks; water, tea, smoothies, juices, etc. 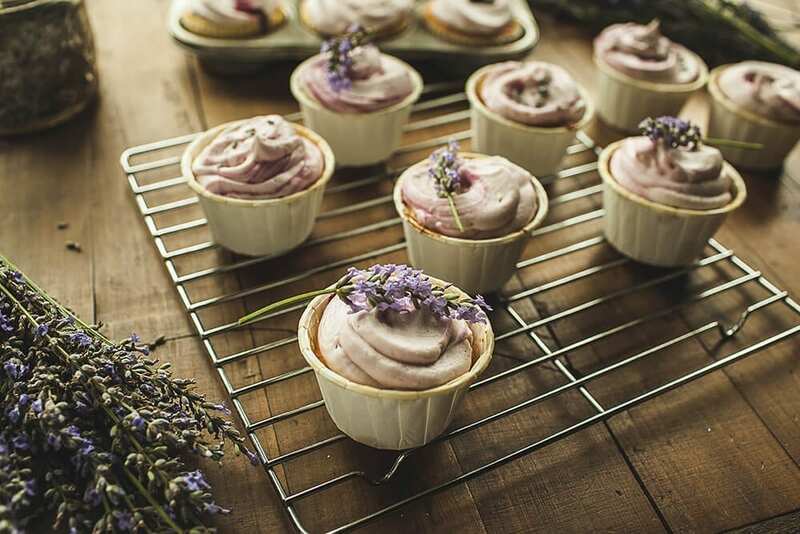 or when baking add it to your cake, biscuit, brownie mixtures, even salad dressings and raw foods get a bonus kick from adding a few drops of lavender. Relief from the seasonal symptoms of hay fever can come in the form of a few drops of lavender oil. Inhale and feel the release from the sinus strain, swelling, redness, and itchy eyes, etc. There are many therapies available to appease the severity of premenstrual suffering however no single treatment is universally recognised as effective. Alternative therapies are therefore popular amongst women worldwide in a search for relief from monthly difficulties. Lavender aromatherapy has been shown to be one such therapy which alleviates the emotional symptoms of PMS. So the bottom line for me regarding lavender is that I am going to order myself some of the essential oil and keep a bottle on me at all times! 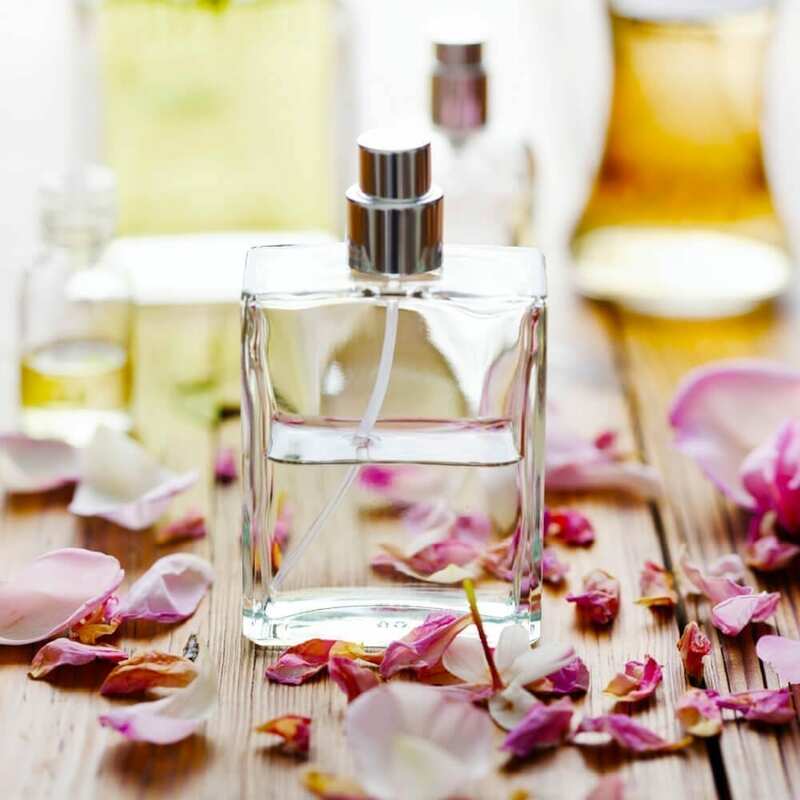 Here at the School of Natural Health Sciences one of our most popular courses is Aromatherapy, a distance learning diploma course of 12 lessons. Our course is open to both practicing therapists and individuals who simply have an interest to learn the skill. This in-depth course will lead you step-by-step through the treatment sequence and teach you everything you need to know in order to become a professional in the field. The course is accredited in the UK and 26 countries worldwide.